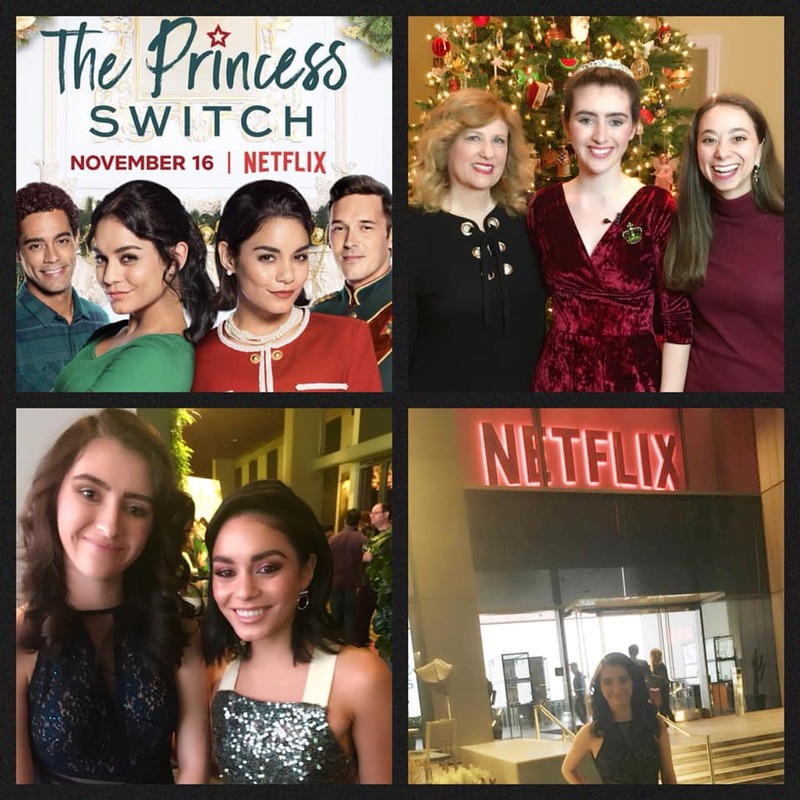 Netflix has released a fun new family-friendly holiday film, The Princess Switch, starring Vanessa Hudgens (High School Musical) in duel roles as Lady Margaret Duchess of Montenaro and Stacy De Novo a baker from Chicago. When the two accidentally meet they hatch a plan to switch places. I sat down with The Princess Switch, Executive Producer/Writer Robin Bernheim and Writer Megan Metzger to talk about the film.